4k00:17LONDON, UK - April 15: Traffic and pedestrians on Piccadilly Circus in the evening on April 15, 2015 in London, UK. 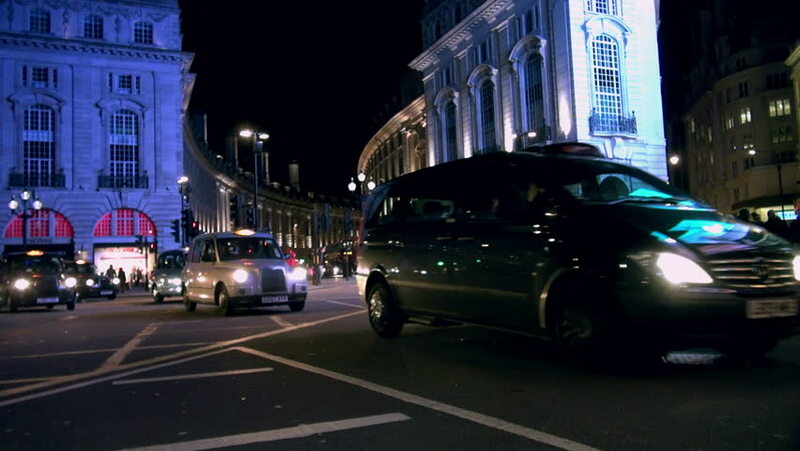 Rush hour in London, view to the Piccadilly Circus and Regent Street;ULTRA HD 4k. hd00:17LONDON - MARCH 13: London bus crosses Piccadilly Circus at night on March 13, 2013 in London. Piccadilly Circus was built in 1819 to connect the major shopping area of Piccadilly with Regent Street. 4k00:22LONDON, UK - circa 2019: Traffic and pedestrians on Piccadilly Circus in the night. Rush hour in London, view to the Piccadilly Circus and Regent Street. 4k00:15SEOUL, SOUTH KOREA - December 2, 2017: Beautiful Christmas lights nearly Myeongdong shopping street, Seoul, South Korea.